Our brewers don’t get out much, but when they do, they come home with more than a sunburn. 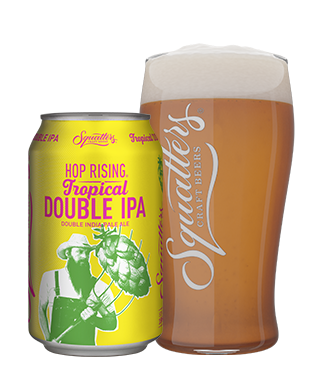 Our much-loved Double IPA is testing the tropical waters with notes of mango and citrus derived entirely from exotic hops. Pass the conch, hold the fruit.